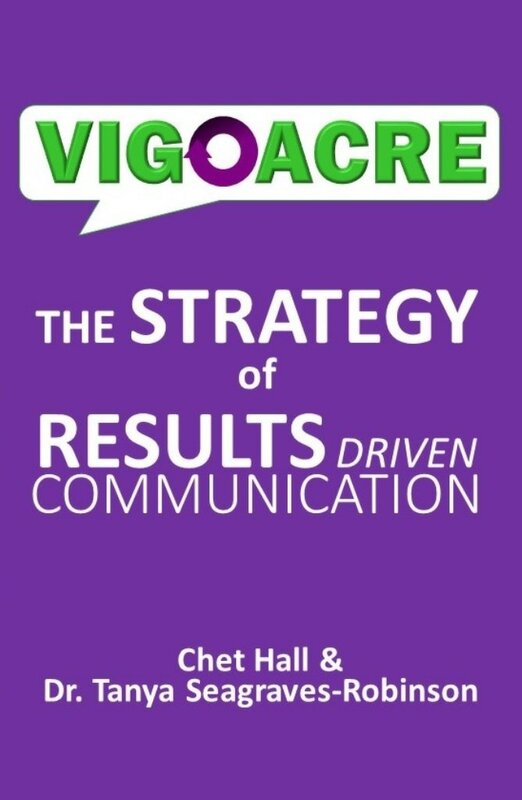 This book IS about a word we use called VIGOACRE and the trials and tribulations of how communication impacts the efficiency and effectiveness of your vision, goals, actions and results. You will get real world experience, stories, and tools. The results contained within are to make you think about new ideas and new options for helping you be the most awesome person you can be. Aside from technology, communication is the biggest challenge for businesses, organizations, teams and families since WWII. This book is designed to help you enhance your critical thinking and communicate better so you can be more aware and thrive on what is happening around you. Many of the stories and analogies are told from either one or both of our individual experiences, thoughts and perspectives. We have been fortunate to work with many quality companies, professional clients and colleagues’, and have had a front row seat to observe their inner most practices. They have taught us what it takes to be successful and how to recover from failure. 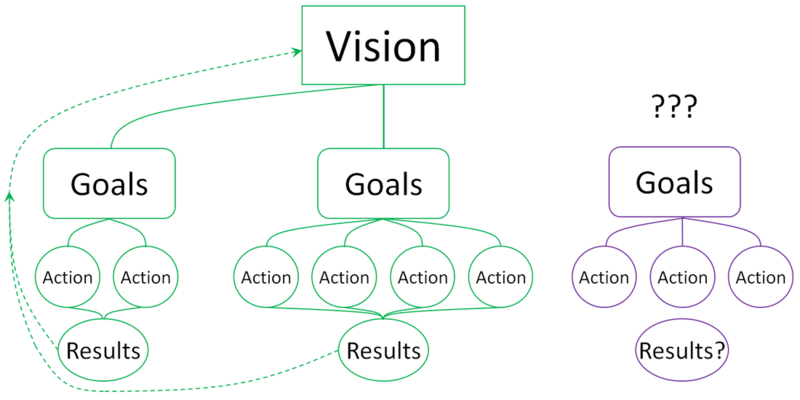 Vigoacre is not a cookie cutter solution; it’s simply an efficient and effective approach for results driven communication. It is the grease for your squeaky wheel; it’s your awesomeness.